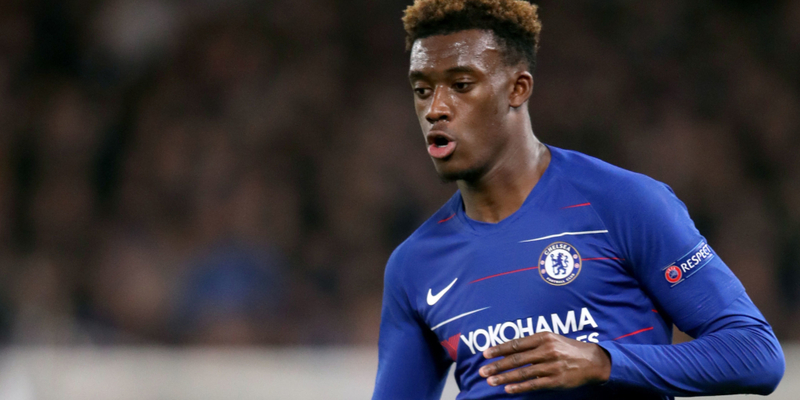 Chelsea boss Maurizio Sarri says Callum Hudson-Odoi is the “future” of Chelsea and is in line to finally get a Premier League start. Hudson-Odoi has yet to start a league match for the Blues, but made his full England debut in the Euro 2020 qualifier against Montenegro last month. The 18-year-old has made a total of 19 appearances this season, only eight of which were starts. Sarri defended his cautious approach on Hudson-Odoi, but said he will “probably start” against either Brighton on Wednesday or against West Ham on Monday. Marcos Alonso, meanwhile, is unavailable for the Brighton game after picking up a hamstring strain. “In pre-season, after four or five training sessions, I realised Callum was a player with a very great potential,” Sarri said. “In my opinion, in that moment, he wasn’t ready to play at this level. But during the season, he has improved. And now he’s ready to play. “I know very well Callum, and I want him to improve more because the potential is higher. 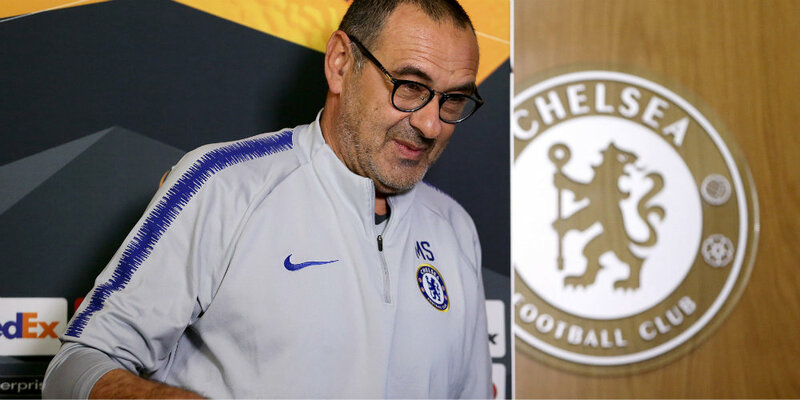 Sarri, whose side are sixth place in the table following their fortunate late win over Cardiff City on Sunday, believes the team can challenge for the Premier League title next season. “I think so,” he said when asked about a potential title challenge, “because we have a lot of young players. Callum, Ruben Loftus-Cheek, Andreas Christensen. They can improve a lot in the future.